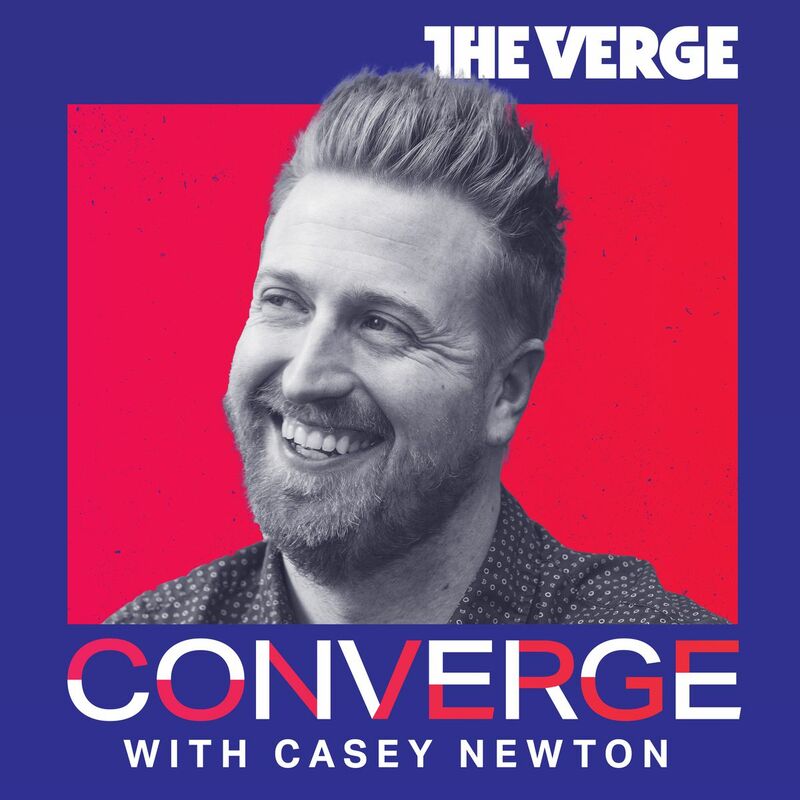 McCabe lays out his thoughts on the future of bots on the season finale ofConverge, an interview game show where tech’s biggest personalities tell us about their wildest dreams. It’s a show that’s easy to win, but not impossible to lose — because, in the final round, I finally get a chance to play and score a few points of my own. You can read a partial, lightly edited transcript with McCabe below, and you’ll find the full episode ofConvergeabove. You can listen to it here or anywhere else you find podcasts, including Apple Podcasts, Google Podcasts, Pocket Casts, Stitcher, Overcast, Spotify, our RSS feed, and wherever fine podcasts are sold. What the worldwillneed is — and it’s super convenient that I’m here today, thank you for inviting me — one platform to band these multiple channels together. They’ll need someone to build workflows for the people inside these companies to help them collaborate and be efficient. They’ll need someone to build the automation that works on these channels.